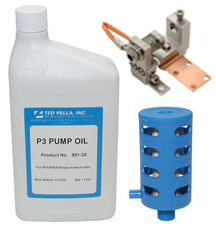 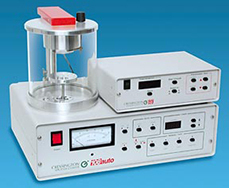 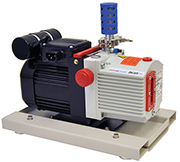 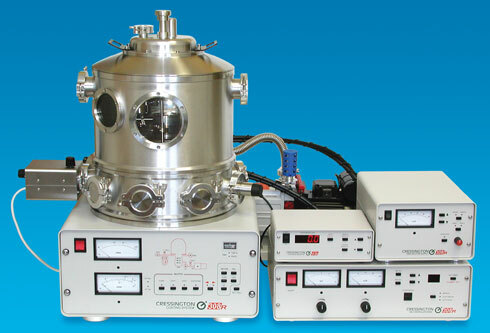 Ted Pella, Inc. is the exclusive distributor for the complete line of high quality compact desktop vacuum coating systems manufactured by Cressington Scientific Instruments. 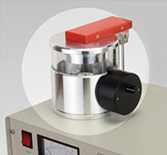 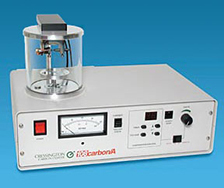 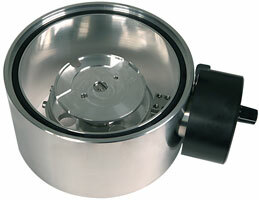 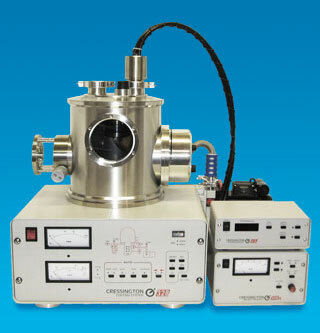 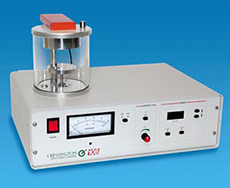 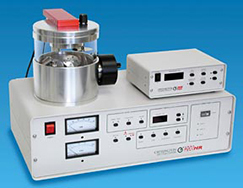 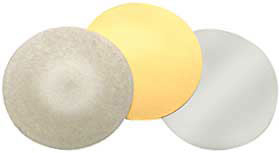 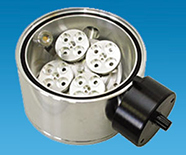 The Cressington products range comprises 108 series sputter coaters for standard SEM sample coating, the 108 series carbon coaters for standard EDS coating, the 208HR High Resolution Turbo Sputter Coater for field emission SEM (FESEM) applications, and the 208C High Vacuum Turbo Carbon Coater for TEM/EBSD/EPMA applications. 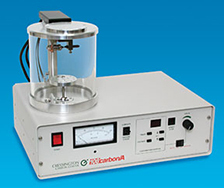 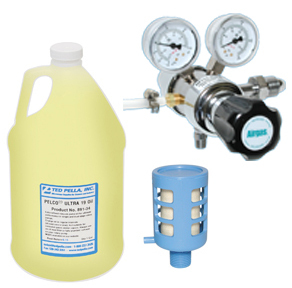 Dedicated thickness measurement systems offer precise control over the desired coating thickness. 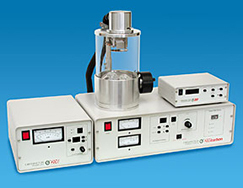 A rotary-tilting stage enables better uniformity and a more conformal coating on topographic samples or coating of a larger number of samples. 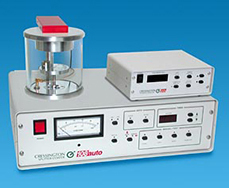 Cressington takes pride in building compact bench-top systems that have excellent quality and are easy to use. 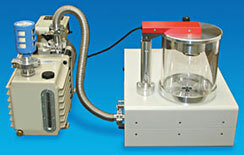 The 308 and 328 systems have been discontinued. 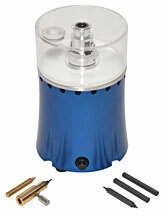 Some supplies and some accessories are still available.